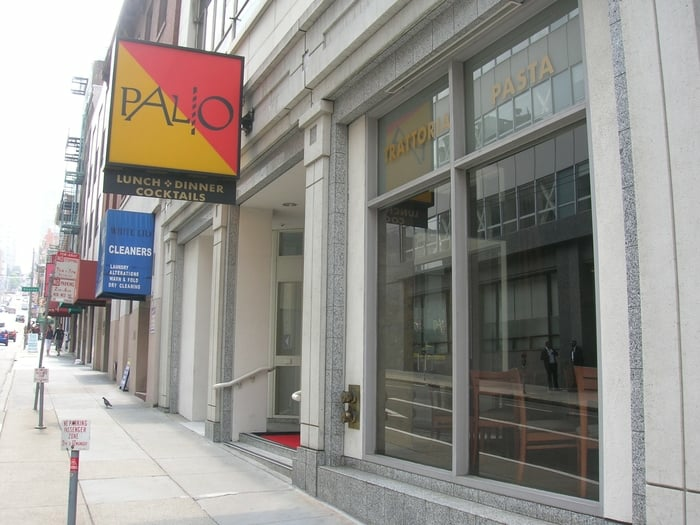 After a nearly six-month overhaul, 28-year-old FiDi Italian eatery Palio D'Asti (640 Sacramento St.) will return as Palio, a more contemporary pan-Italian concept. 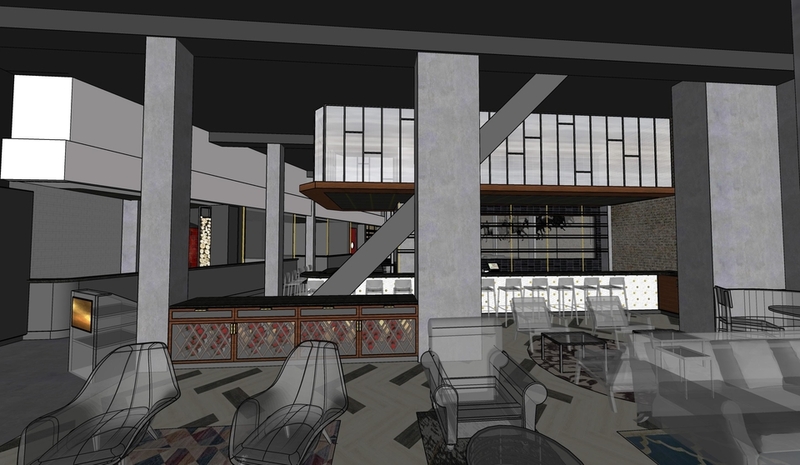 ANV Architects designed the refreshed restaurant, which originally opened in 1990, will have a 200-seat dining area with an expanded bar and lounge, a full-service dining room and three private and semi-private dining rooms. The restaurant's original exhibition kitchen remains as a centerpiece, along with a wood-fired pizza oven and a dedicated pasta-making room. Brothers and executive chefs Mauricio and Jose Alberto Martinez, whom have worked with the restaurant since its inception, will oversee the restaurant's new menu. 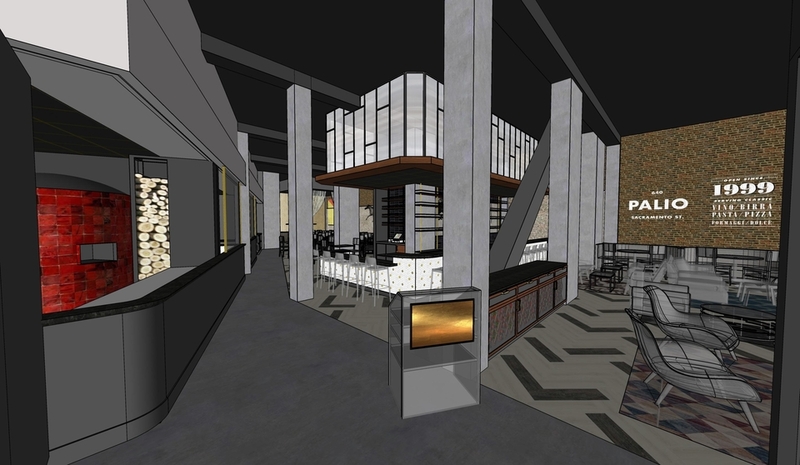 It will transition from traditional dishes inspired by Piedmont, Italy, to a pan-Italian menu with a "modern twist." Expect to see dishes like a house-made pappardelle con cinghiale with wild boar ragu and pecorino Romano; braised beef short rib with polenta, broccoli rabe and mustard and horseradish breadcrumbs; and a whole branzino in an herb dressing with sauteed spinach. Also joining the lineup are seven different wood-fired pizzas and weekly lunch specials, such as soups and sandwiches. The beverage program is the work of Shirley Brooks and Matt Grippo. It will feature two draft cocktails (like an Aperol Spritz), a curated section of California and Italian wines by the glass and four beers on draught. Owner Martino DiGrande, a San Francisco native, is the third person to run Palio; he first took over in 2012. Hailing from a long line of local restaurateurs, he got his start working for his father at the Sunset's DiGrande's and then later at Alioto's on Fisherman's Wharf. 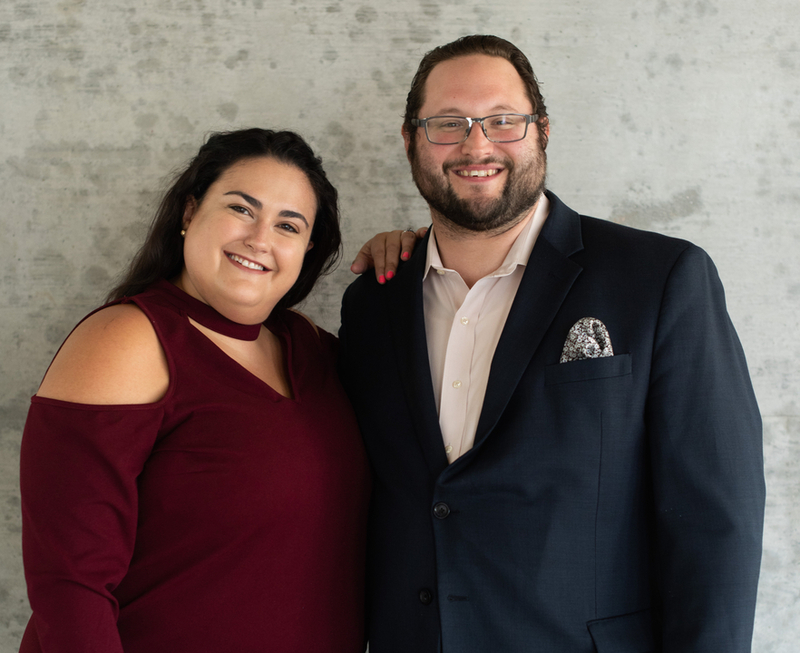 "I am honored to build upon the legacy of this beloved restaurant alongside my wife, Valeria, and our incredible team of consummate professionals," DiGrande said in a statement. Many of the restaurant's longtime back-of-house and front-of-house staff are returning after the construction hiatus. "We are excited for this next chapter and the great memories that lie ahead," he added. In December, Palio will be open for lunch weekdays 11:30 a.m. to 2:30 p.m. and for dinner Monday-Saturday 5 p.m. to 10 p.m. Its lounge will be open from 11:00 a.m. to close, with happy hour from 3 to 6 p.m.